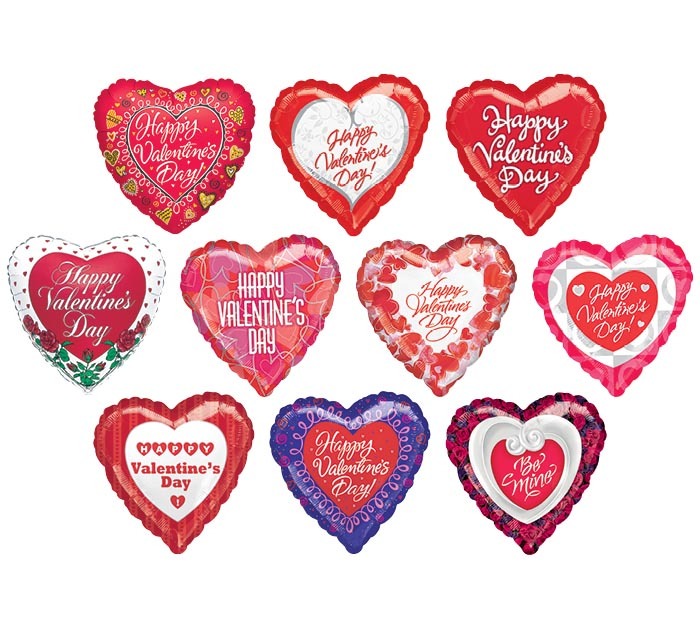 Happy Valentine's Day Assortment of 18" foil balloons. I needed Mylars that Said "Happy Valentines Day" Most did. But you snuck in several that said "Be Mine" and such. I was a little disappointed cause I could not use those!